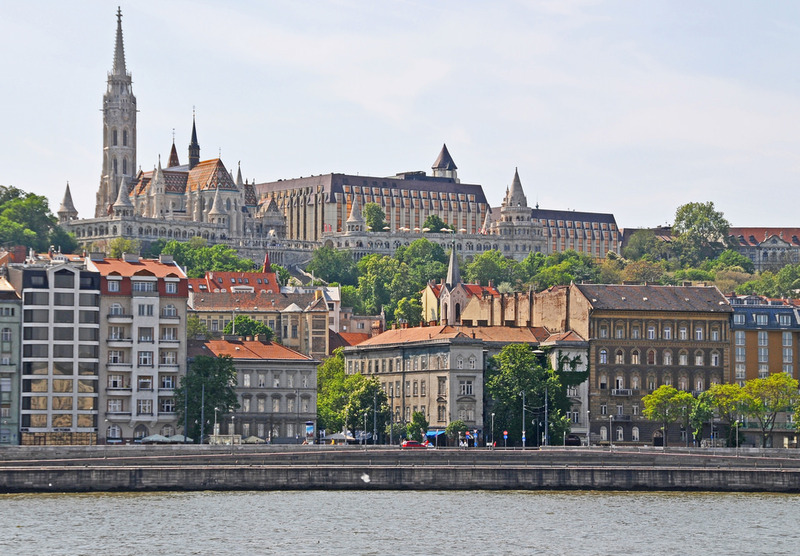 At the peak of the Várhegy hill, protected by the Fisherman’s Bastion, one can find the church dedicated to Our Lady of the Assumption of the Hill of the Castle, typically known as the Mattia Church. It was constructed in the 13th century by the wishes of the sovereign of Hungary, Béla IV, and following it was even transformed into a mosque during the Ottoman occupancy. Finally it was restored by Frigyes Schulek, the same architect that also achieved the Fisherman’s Bastion, creating an extraordinary architectural complex. The Church of Mattia, owes it etymology to Mattia Corvino, the Hungarian king that according to some testimonies would have had Italian origins, as probably descended from the Roman family of the Corvins. 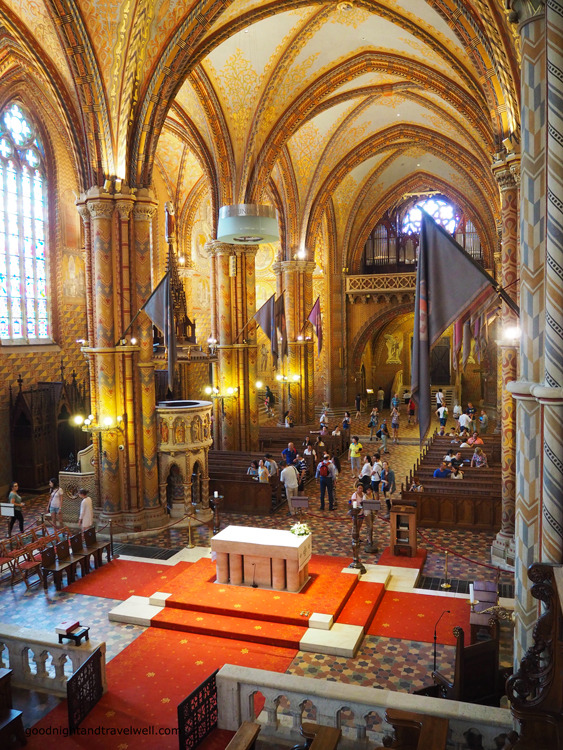 The large square that houses the Church of Mattia is defined by the walls and towers achieved by Schulek and is one of the most visited places by tourists in Budapest. 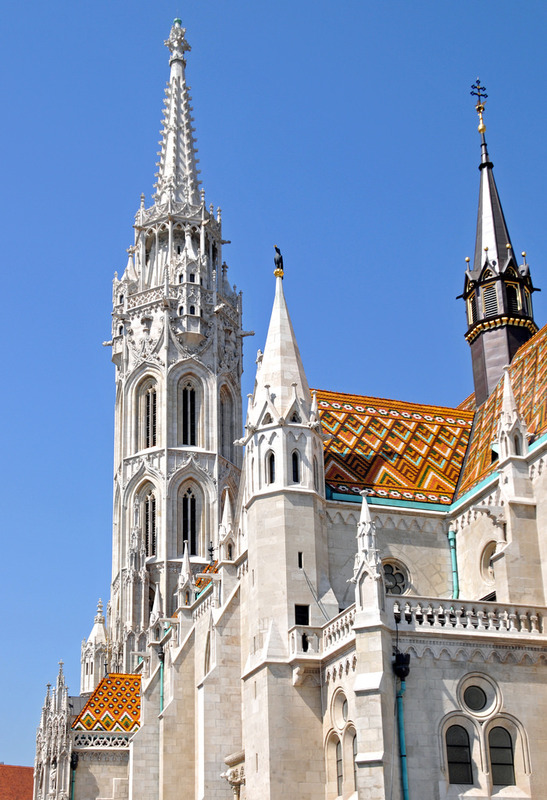 The historic and artistic worth of the monuments adds to the panoramic location in which it is nestled in this neo-gothic masterpiece, possibly one of the most recommended areas to observe Budapest. Do not forget to visit the inside of the church: the richness of frescoes and the incredibile colored glass windows will leave you breathless.